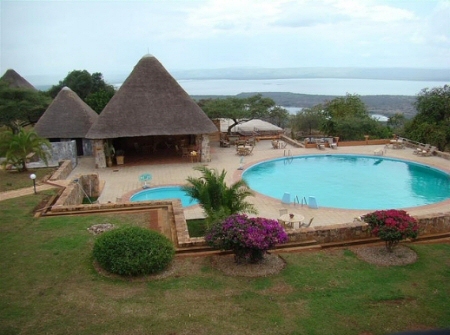 Akagera Game Lodge is situated amazingly on the fringe looking over varied landscape of hills, Lake Ihema, deep valleys and variety of grass. It is known as a better venue which offers a favorable environment. 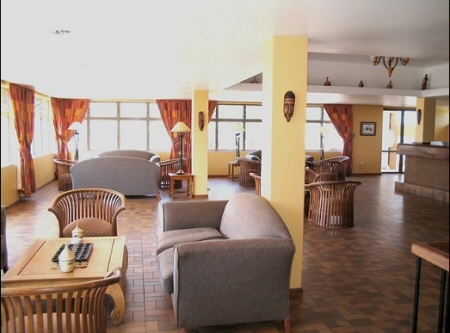 Accommodation provided by the lodge is wonderful with Executive suite plus inside studios; every suite offers gorgeous scenery looking over Lake Ihemba. 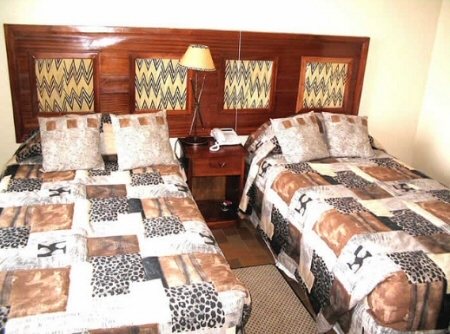 Its rooms are properly designed to display the African style. Visitors are well looked after and also housekeeping services are available to offer you a very comfortable stay. The staff is warm and friendly. 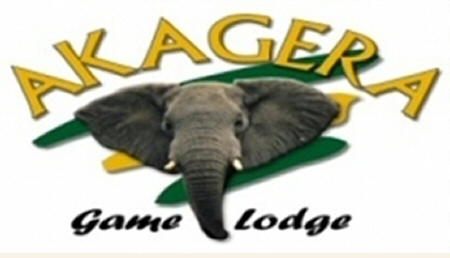 The lodge offers cottages which provide an ideal luxury accommodation suitable for groups as well as families. You’ll certainly love the peace of this area. The lodge features a swimming pool in which guests loosen up after a busy day. The experienced chef uses local plus international ingredients to prepare very delicious meals. For those who like a particular dish, this can be prepared on prior request. 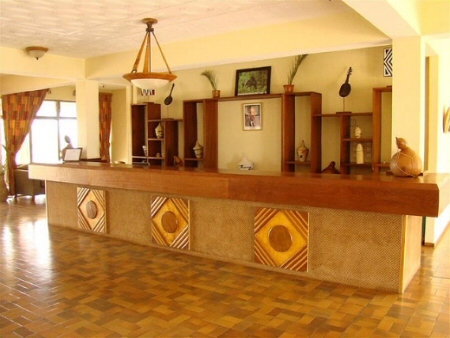 The bar is well stocked with assorted drinks; you can choose to sit at the bar as you sip your drink of your preference. 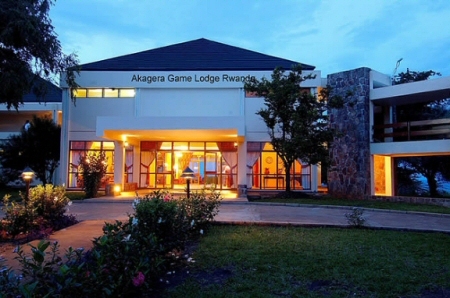 Delight in your stay at the Akagera Game Lodge.